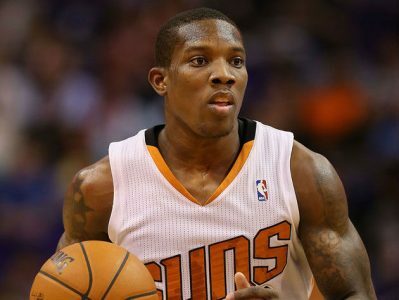 Play On: Phoenix Suns -3.5. Phoenix is in the top of their class when it comes to putting points on the board averaging 110 points over the last 10 games. Don’t look for the pace to slow down tonight as the Suns roll into Milwaukee for a Tuesday night showdown. While the Suns know how to put up points, head coach Jeff Hornacek has been emphasizing defensive pressure on the ball, along with solid off the ball rotation in recent practice sessions. With Phoenix’s high powered offense, along with extra defensive presence, Take the Suns -3.5 and THANK ME LATER! #1 Over All NBA handicapper on the leader boards. Purchase Bill’s Premium Picks today for MAXIMUM PROFITS!